The dorm tent is a 21 m2 bedouin tent equipped with 4 beds. The tent is shared between travellers. 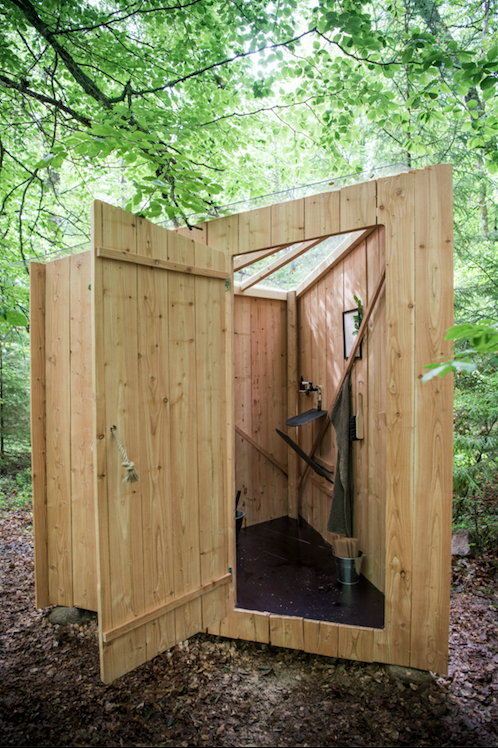 It has a shared outdoor compost toilet. 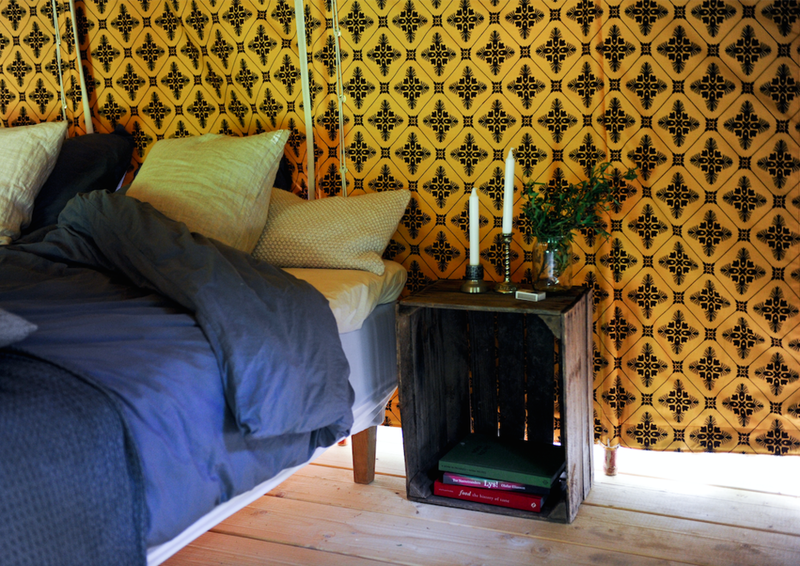 All cabins and tents are set with organic bed linen, and lots of furs and blankets for when the nights get cold. All accomodation types have free use of our shared outdoor showers, and the sauna area and boats/canoes at the lake. On rainy days you can use our reading lounges at the barn and boathouse. The latter also have a fireplace.